Welcome to our Cafe Bar and Restaurant in Glenridding. 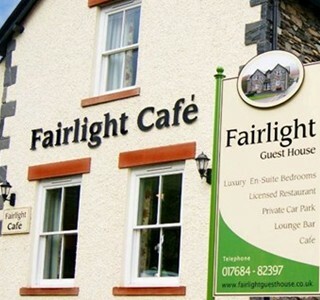 Fairlight offers a great range of home cooked food. We are also fully licensed. We have seating inside for 40 people and also additional seating outside for a further 40 people. Teas, Coffees and Light Refreshment.